pastoring the Central Baptist Church of Toulouse from 1979 until 1998. We started Camp Rainbow in 1980 and have been having summer camps since 1987. We started and operated a Christian school from 1993-1998. We are now involved in an itinerant ministry. 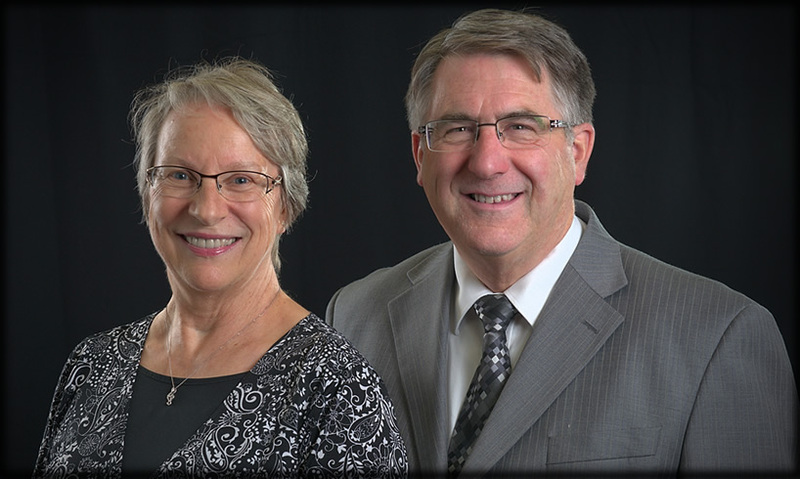 Our other ministries include evangelistic and teaching meetings in French-speaking churches, translation of books, brochures, songs, directing a Bible institute, recording conservative Christian music, and managing Camp Rainbow in Larodde, France, and area evangelism while cooperating with a church in Ussez. France counts over 66 million people, with approximately 60 independent, fundamental Baptist churches, with an average attendance of 50 people. The main religion is Catholicism, with a mixture of materialism, humanistic philosophy, and reincarnation. Islam is the second religion in France. Among evangelicals, the charismatic influence is prevalent, as well as ecumenicism. French Christians can be very faithful and have a thirst for learning the Bible. They are generally serious about discipleship.